Wilson Fundations - is phonological/phonemic awareness, phonics and spelling program. 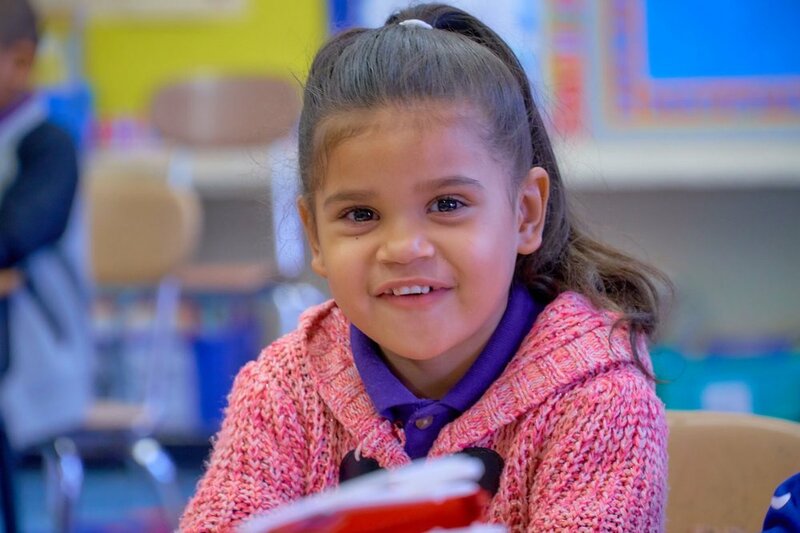 Fundations is based upon the Wilson Reading System® principles and serves as a prevention program to help reduce reading and spelling failure. Teachers College Reading and Writing Project - The mission of the Teachers College Reading and Writing Project is to help young people become avid and skilled readers, writers, and inquirers. We accomplish this goal through research, curriculum development, and through working shoulder-to-shoulder with students, teachers, and school leaders. Go Math! - is a comprehensive mathematics program developed to support the Common Core State Standards for Mathematics and The National Council of Teachers of Mathematics (NCTM) Curriculum Focal Points. The program emphasizes Essential Questions and Big Ideas with depth of understanding as the goal. Amplify Science - Amplify Science is a revolutionary K-8 curriculum developed in partnership with the Lawrence Hall of Science at the University of California, Berkeley that empowers students to make the leap from “learning about” to “figuring out” the natural and designed worlds, as they apply scientific practices to solve real-world problems. Passport to Social Studies - The New York City K-8 Scope and Sequence is a comprehensive resource that integrates national standards, the New York State Social Studies Core Curriculum (content, concepts, key ideas, understandings and performance indicators), the Common Core Learning Standards (CCLS) and the New York State K-8 Social Studies Framework. EngageNY.org - is dedicated to providing educators across New York State with real-time, professional learning tools and resources to support educators in reaching the state’s vision for a college and career ready education for all students.